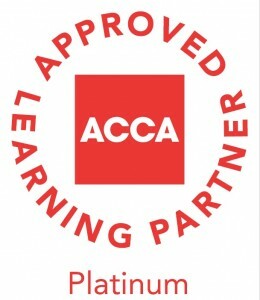 Once you are fully registered with ACCA, you can register with us for your tuition. If you don’t have any exemptions, you will need to begin with the Applied Knowledge papers (AB, MA and FA). We offer AB, MA and FA courses three times per year. Please note they do not fall under the four exam sittings (March, June, September and December) as the exams are ‘on demand’ (you can sit them anytime during the year that suits you, as many times as you wish). Once you have completed these exams, you can move onto the Applied Skills papers, these are examined four times a year, March, June, September and December. The exams for these papers are booked and paid for directly with ACCA through your MyACCA account.